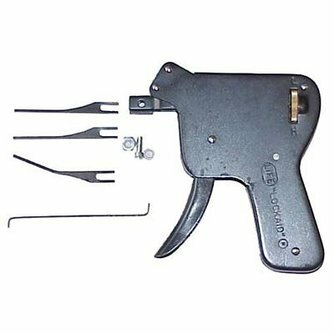 For those who prefer to pick locks with an original LockAid tool. 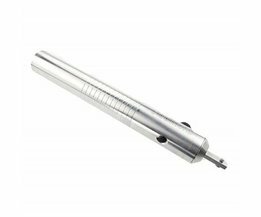 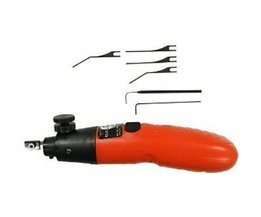 This lockpick gun can be used to open most pin tumbler locks. 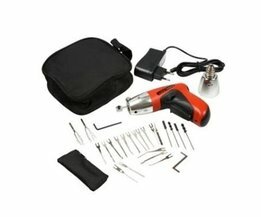 The more handy you are, the faster lockpinging goes. 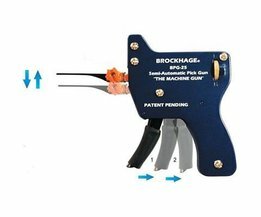 It can take 2 seconds to a few minutes. 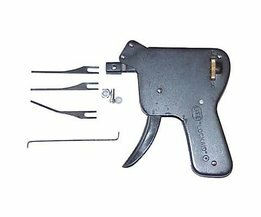 This Lockpick Gun needs to be held upside down for the European locks.